William James Hubbard started as a scalemaker at 85 Drury Lane in front of Feathers Court in 1820, and was joined by John William Walker from 94 Drury Lane by the middle of the century. 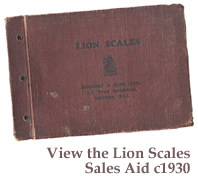 Around 1900 the firm moved to 41 Theobalds Road, and was purchased by Herbert & Sons for £700 in 1919. 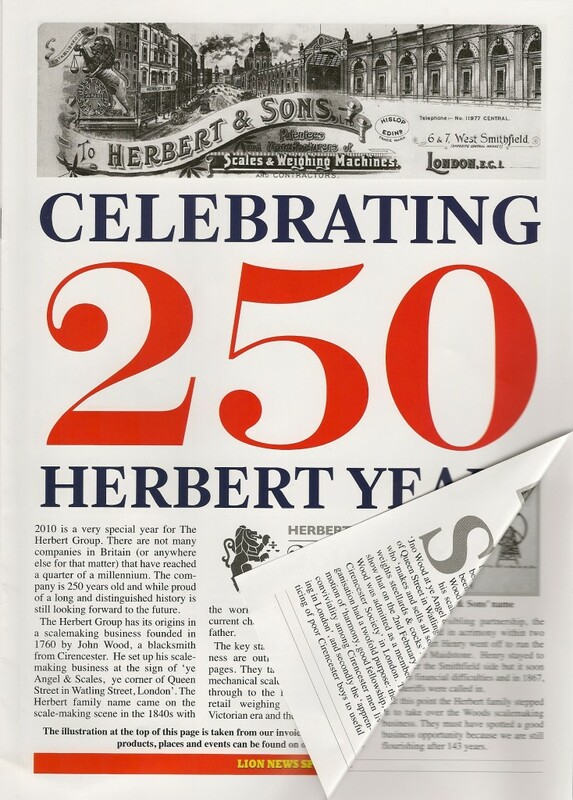 As well as manufacturing many weighing machines for the nearby Covent Garden market, Hubbard & Walker's also manufactured tokens for the market traders. This photograph shows the figure of Justitia which was formerly outside the premises in Feathers Court. She is now in the Museum of London collection at Mortimer Wheeler House in rather a sorry state, her left arm is detached, and both sword and scales are missing. Many scalemakers in the 18th and 19th centuries used the figure of Justitia as their sign, most frequently now seen on china scale plates. Justitia, or Lady Justice, was a Roman deity, and the earliest Roman coins depicted her with a sword in one hand and scales in the other, but with her eyes uncovered. However since about the end of the fifteenth century, she has commonly been shown with a blindfold, as can be seen in the figure on the Gerechtigkeitsbrunnen (Fountain of Justice) in the Old City of Bern, Switzerland, dating from 1543. 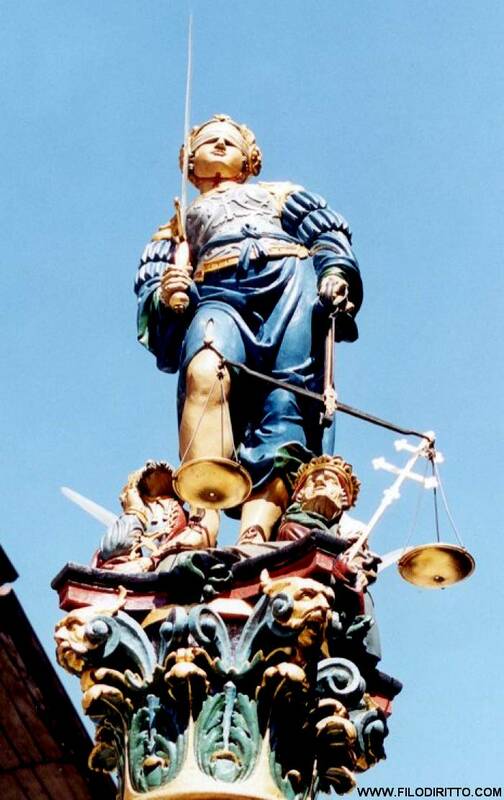 In a legal sense the scales measure the strengths of a case's support and opposition, the double-edged sword in her right hand, demonstrate that the power of reason and justice will be used either for or against either party, and her blindfold illustrates the impartiality of the law.